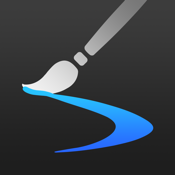 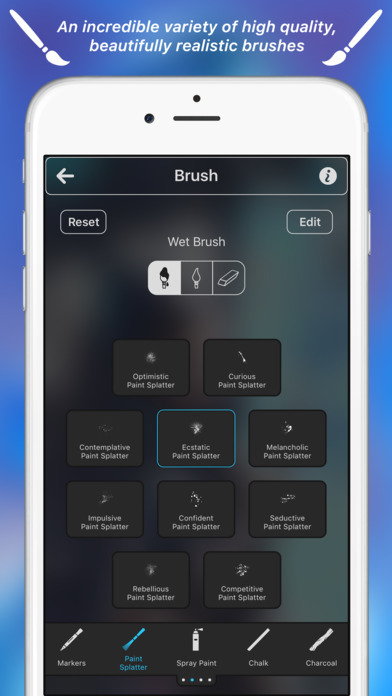 If you are an artist by trade or just for fun, and your mediums of choice are painting or sketching, then check out our list of the best iPhone apps for painting and sketching. 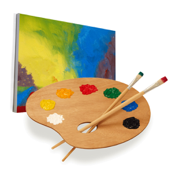 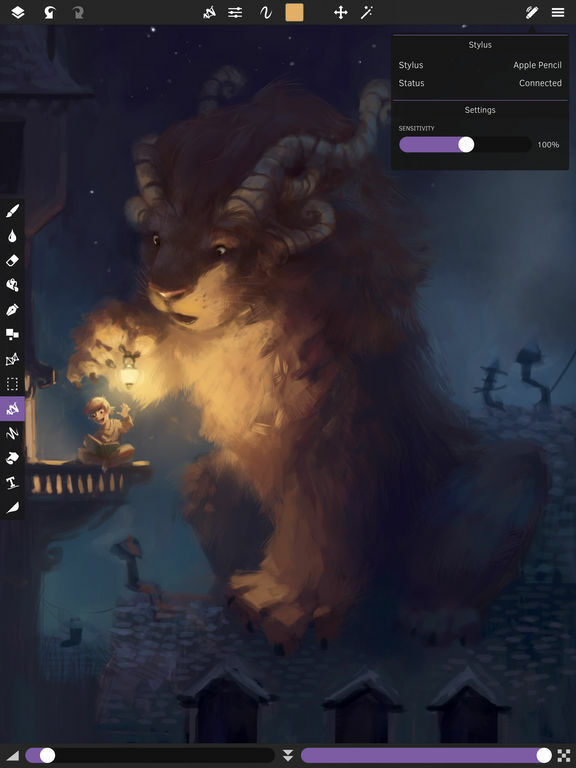 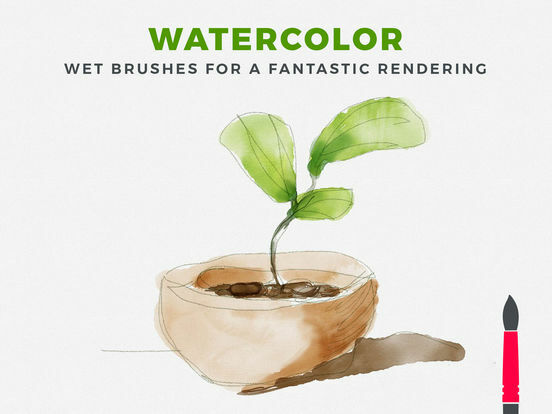 This app will serve as an all-in-one art studio for beginners to advanced. 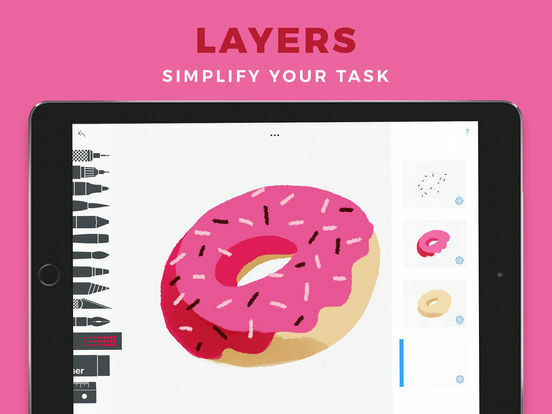 This app brings users a variety of cool tools with which to sketch beautiful drawings. 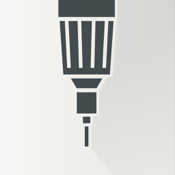 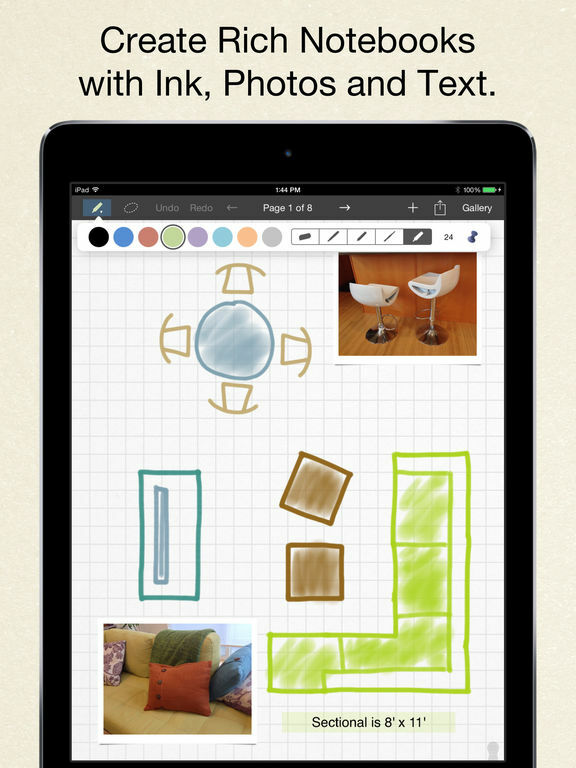 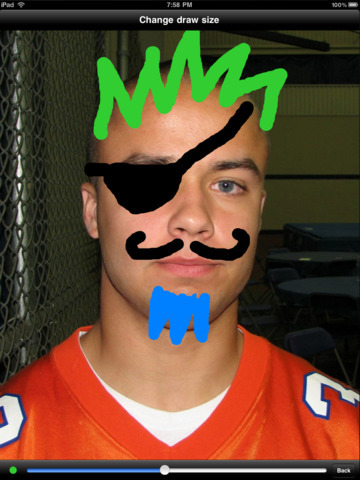 Sketch something cool in just a few minutes with this quick, easy, and fun to use app. 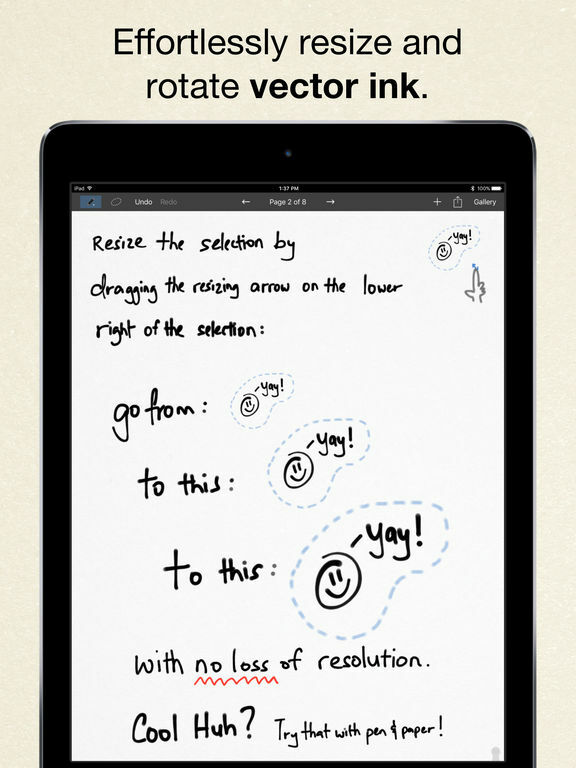 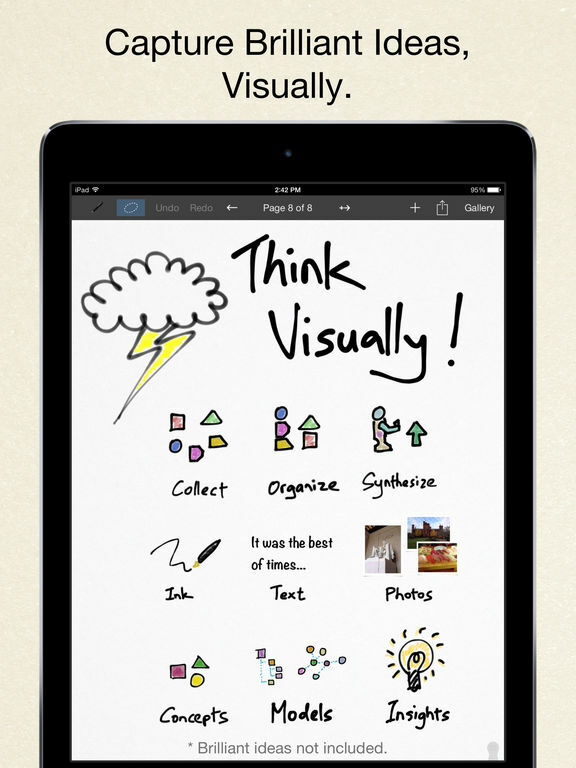 A sweetly designed app that can be used to sketch, take notes, and more. 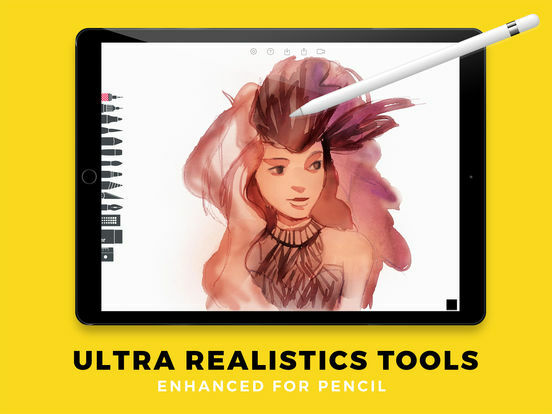 This app comes packed with the perfect tools for sketching on an iDevice, along with inspiration and motivation to ensure you keep sketching regularly. 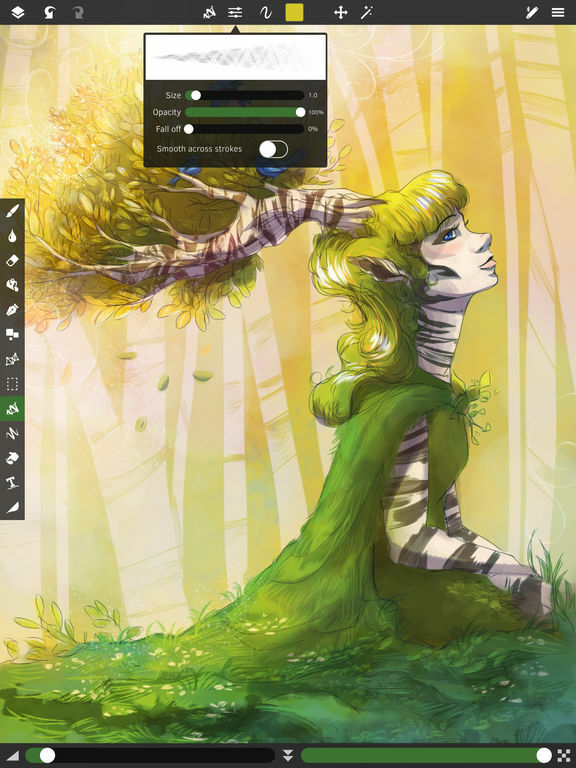 This app features a distraction-free workspace for your creativity to flow. 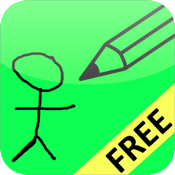 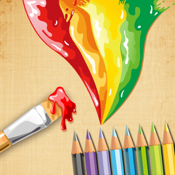 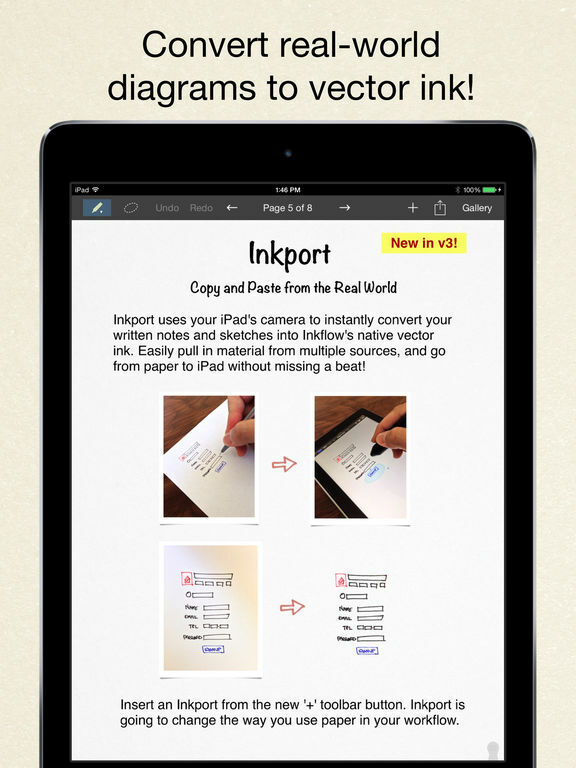 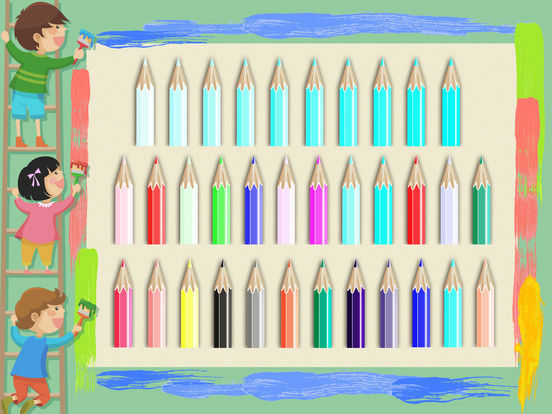 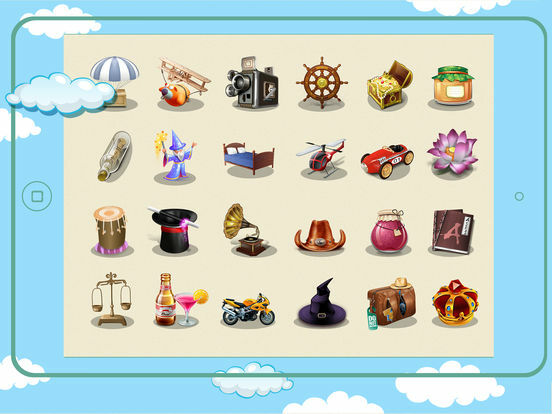 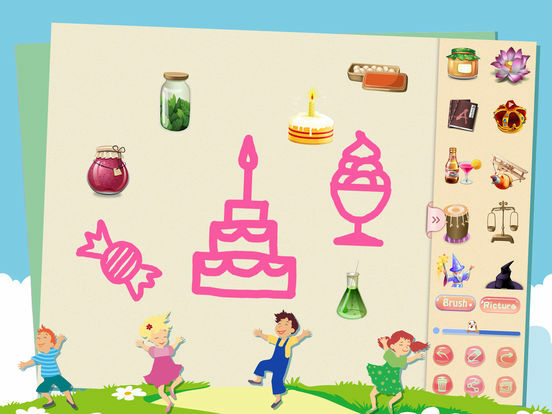 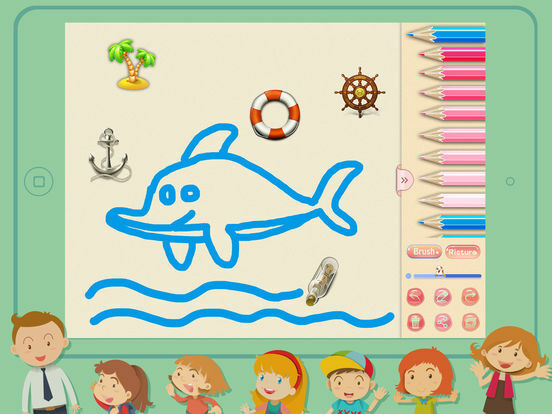 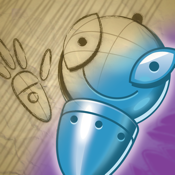 This app will help you improve your drawing skills, making it highly suitable for beginners. 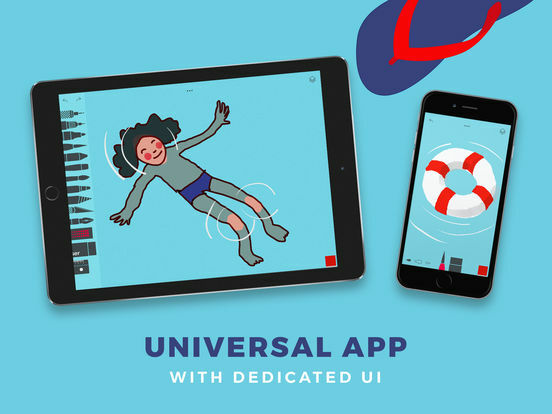 This is an app that not only lets you create awesome drawings, but also has an in-app community where you can publish and share your artwork along with your creative process. 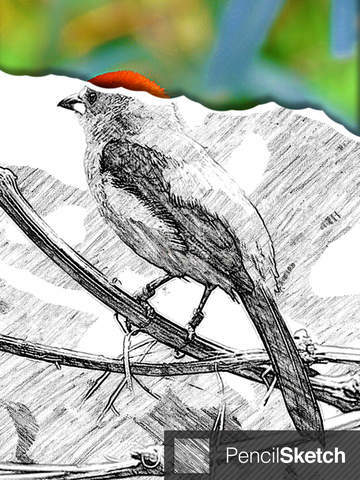 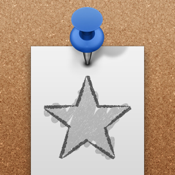 This app is great for those who want to create pencil sketches of photographs. 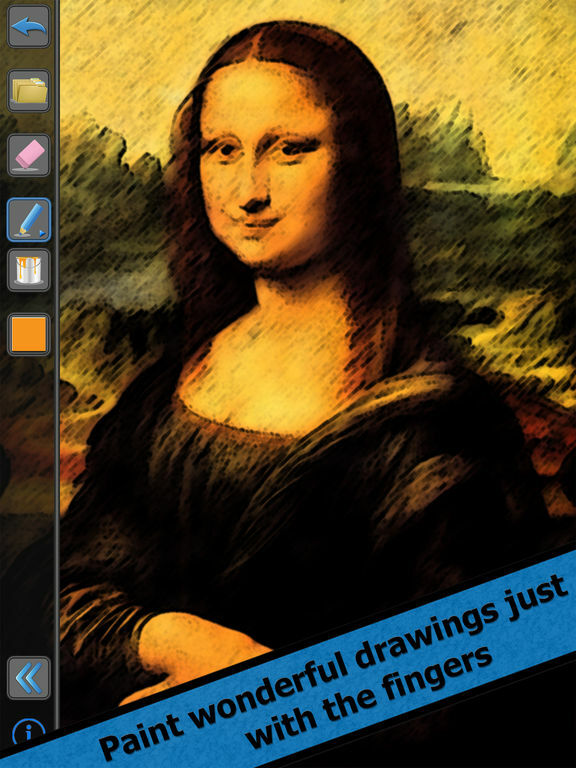 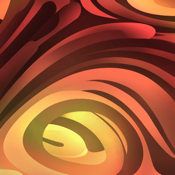 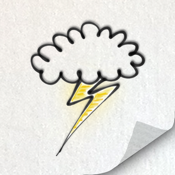 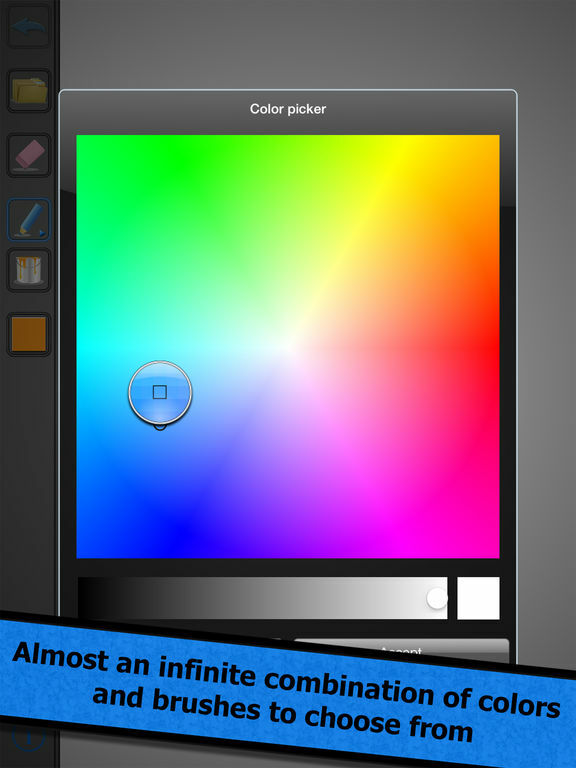 This one's a free, lightweight, and basic drawing app which is best for doodling. 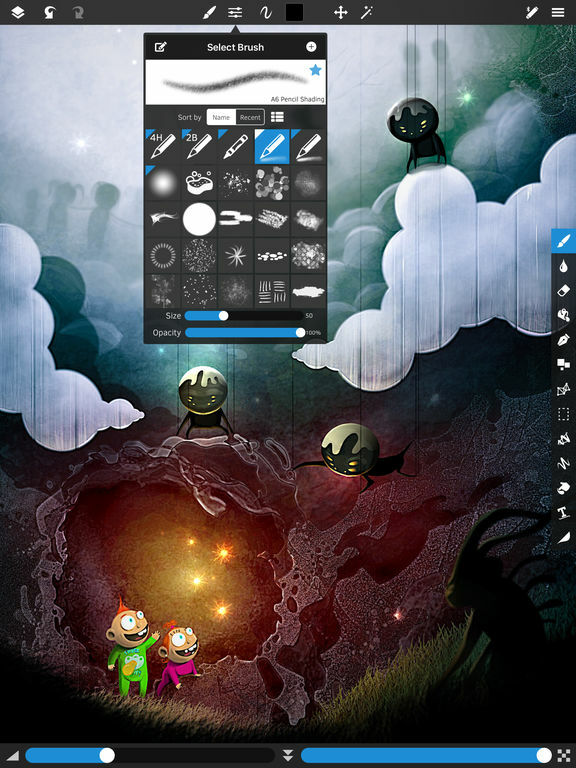 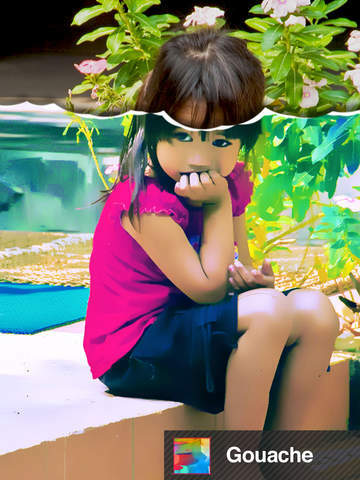 Create inspiring pieces of art with the help of this great app.